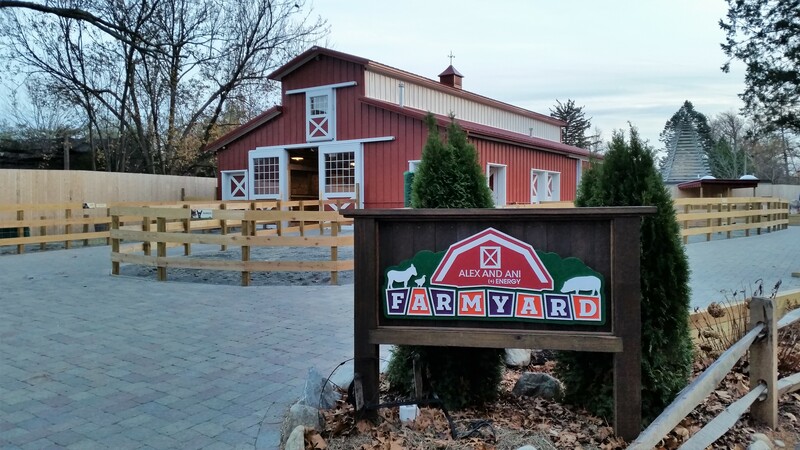 The Alex and Ani Farmyard, designed to look like a typical Rhode Island farm, celebrates the diversity of farms found around the state. The various elements within the exhibit immerse families in farm life; teaching them about a farmer’s day-to-day work, the reasons farmers love farming, and the challenges farmers face. 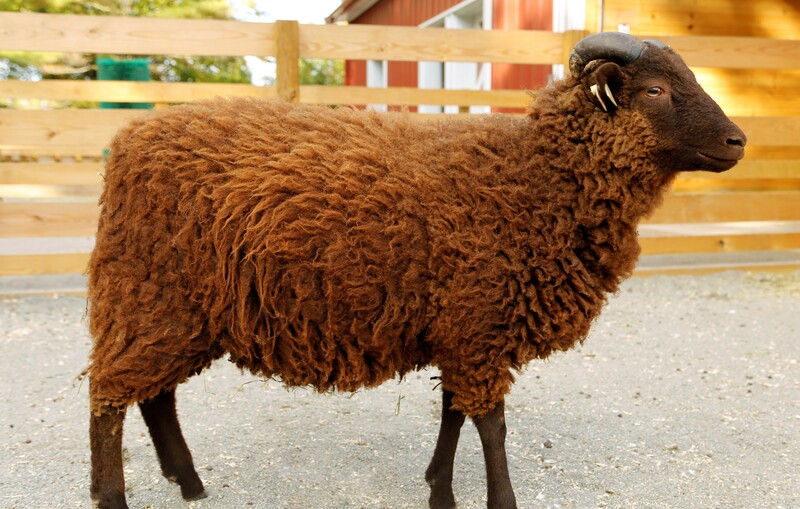 Children can partake in play-based activities, such as the milking station sponsored by Monroe Dairy, the egg collection station sponsored by Little Rhody Farms, as well as growing a garden and then selling the produce. 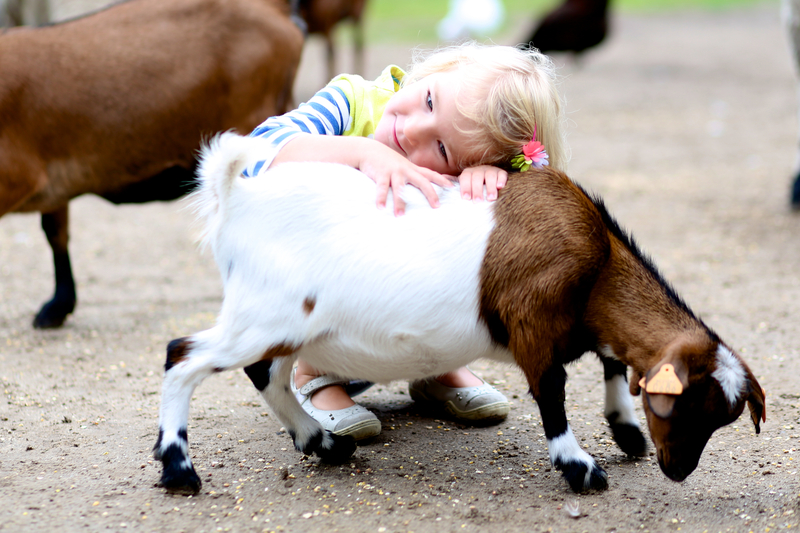 Children can even interact with live animals in the contact yard. In addition, The Bank RI Farmhouse Stage features seasonal Wild Bunch performances, as well as entertainment during the Zoo's special events. While children are playing, adults can explore the importance of buying locally produced foods. 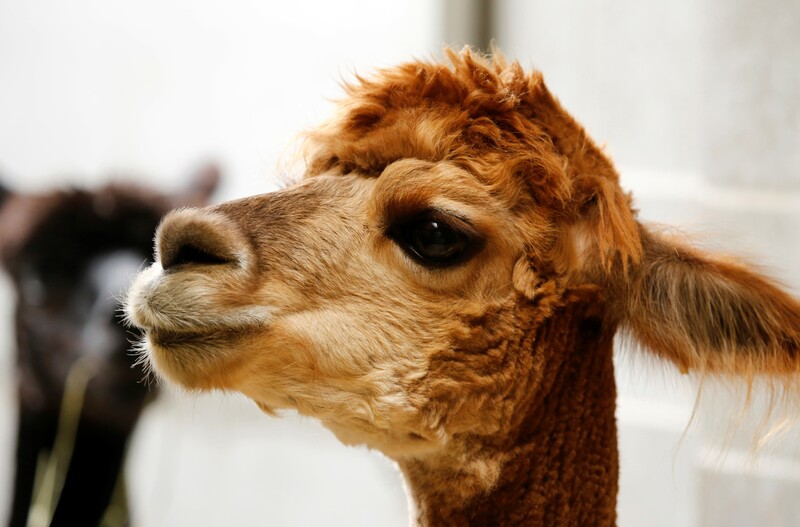 The Farmyard is home to a variety of domestic farm animals including goats, sheep, alpacas, and chickens as well as the non-domesticated barn owl. Barn owls are key farm inhabitants as they play a significant role in controlling rodent populations. 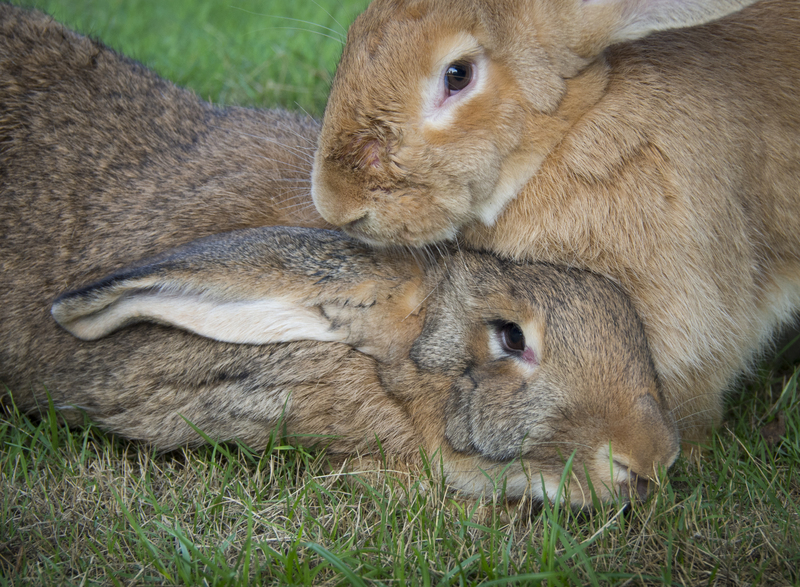 Visitors can also find Flemish giant rabbits, Guinea hogs, and Willy our miniature donkey in the Alex and Ani Farmyard. You have the power to reduce pollution and build your local economy – and it’s easier than you might think!